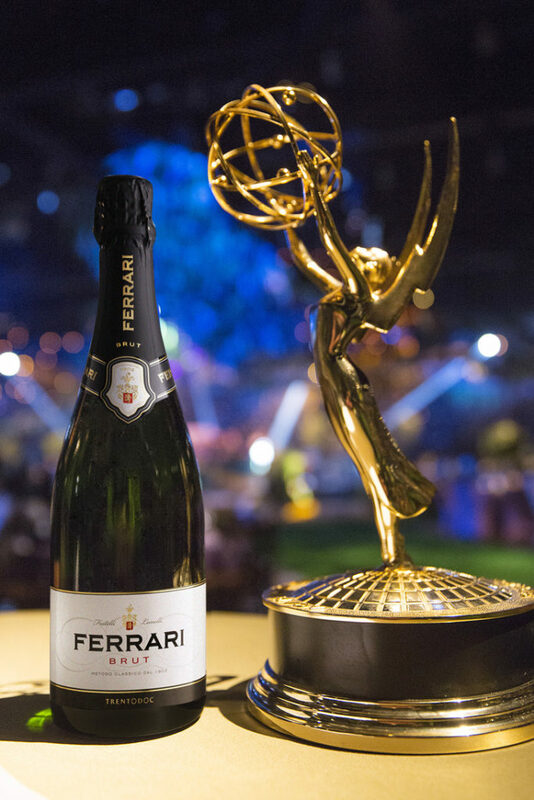 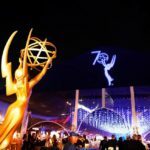 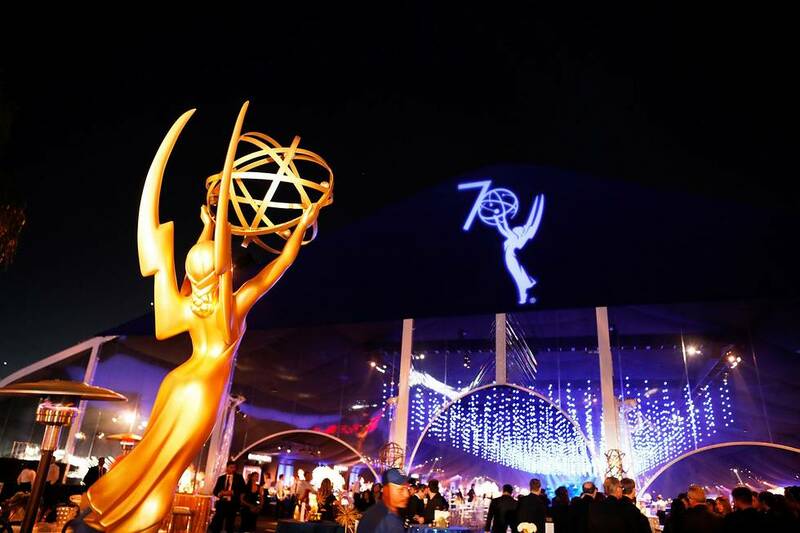 Once again this year Ferrari Trento was chosen as the Official Sparkling Wine of Emmy Awards season, facilitating a toast to the greatest night in television with Italy’s most awarded sparkling wine. 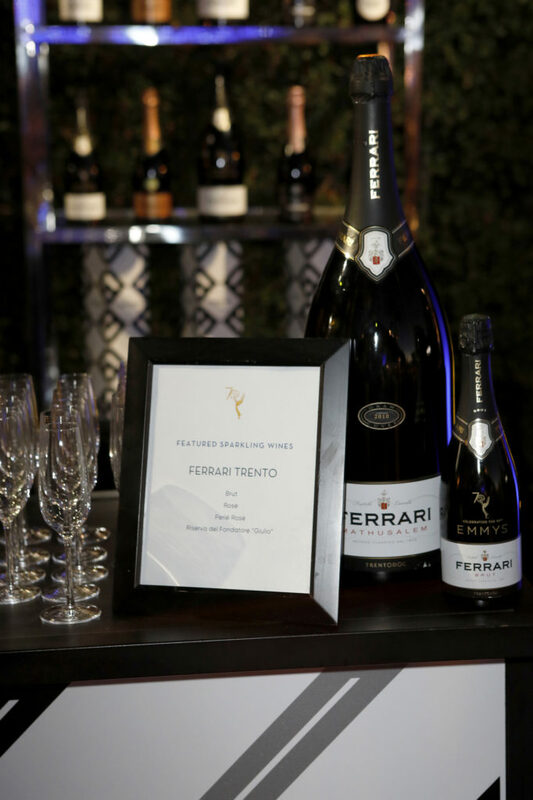 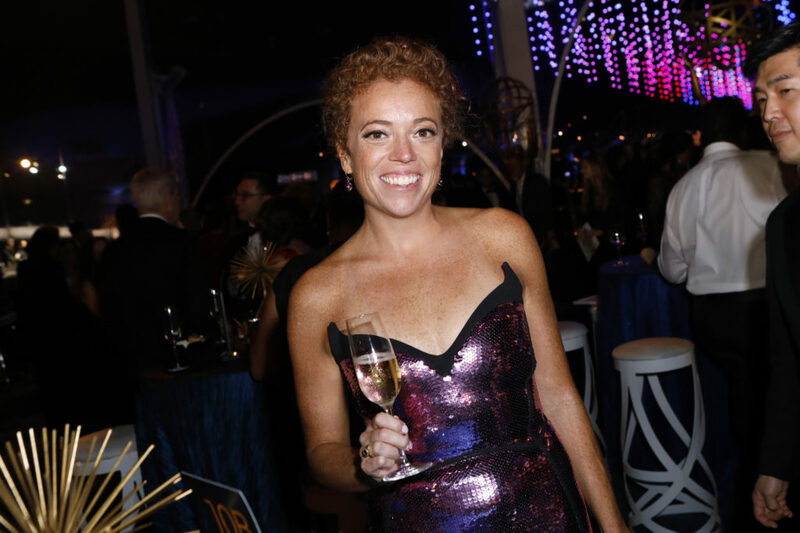 Ferrari Brut Trentodoc welcomed the 4,000 actors, producers, directors, journalists and international VIPs to the Governors Ball following the awards ceremony on Monday evening, September 17, in classic Italian style. 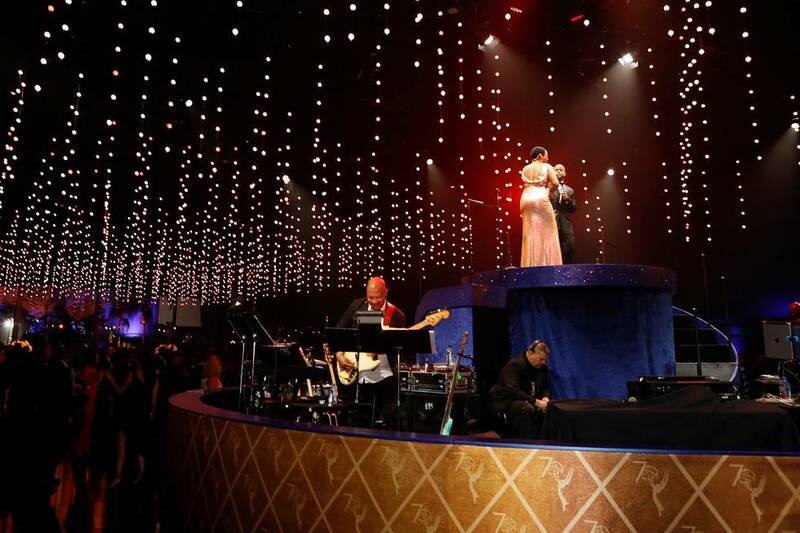 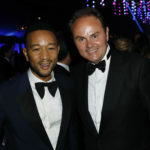 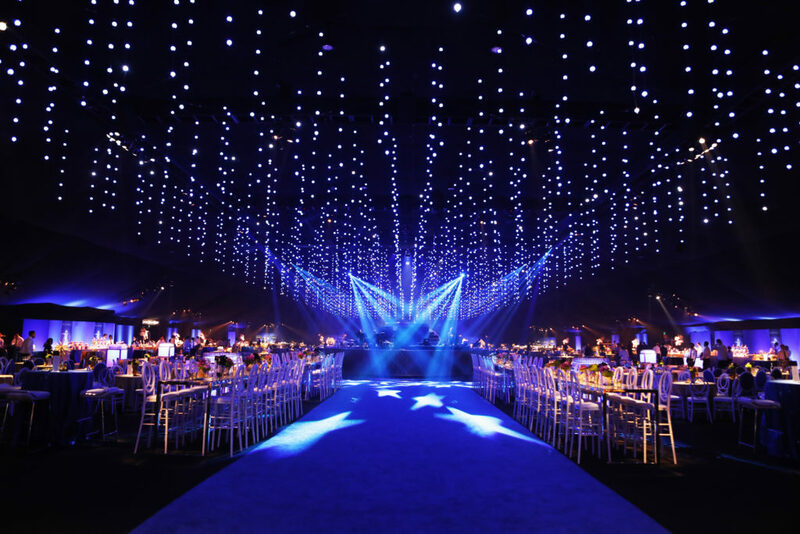 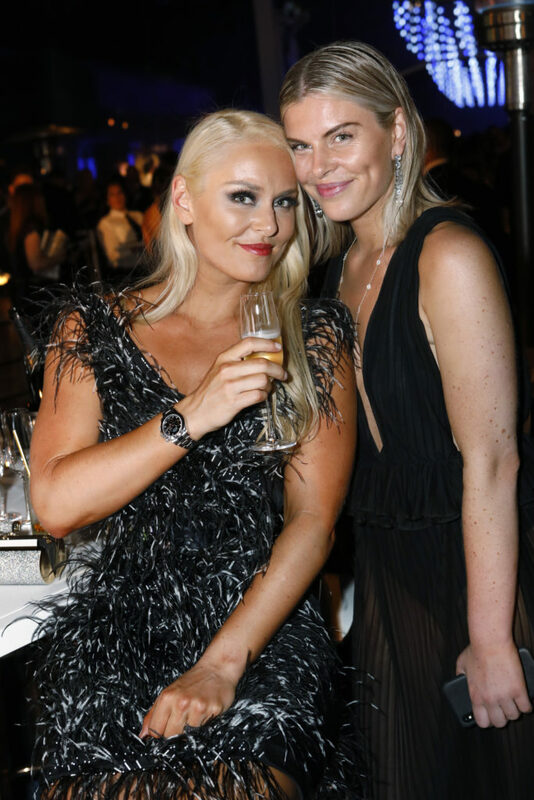 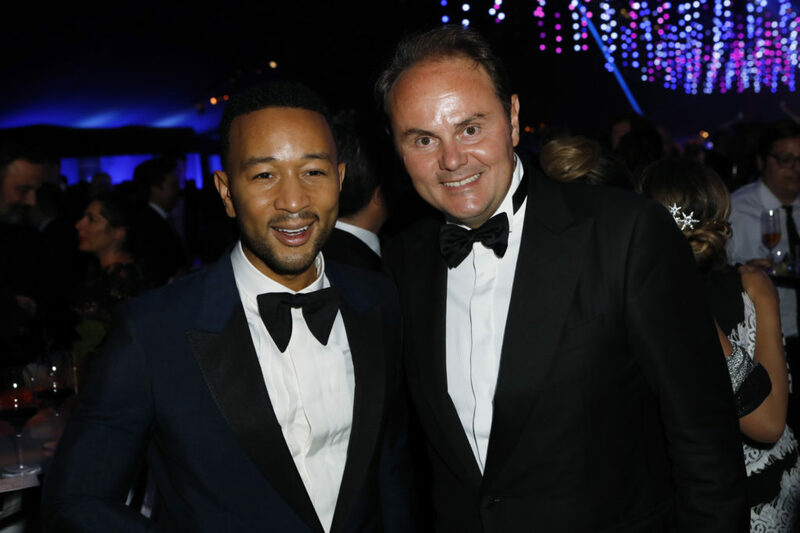 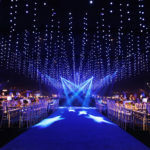 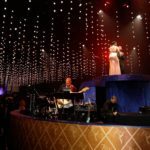 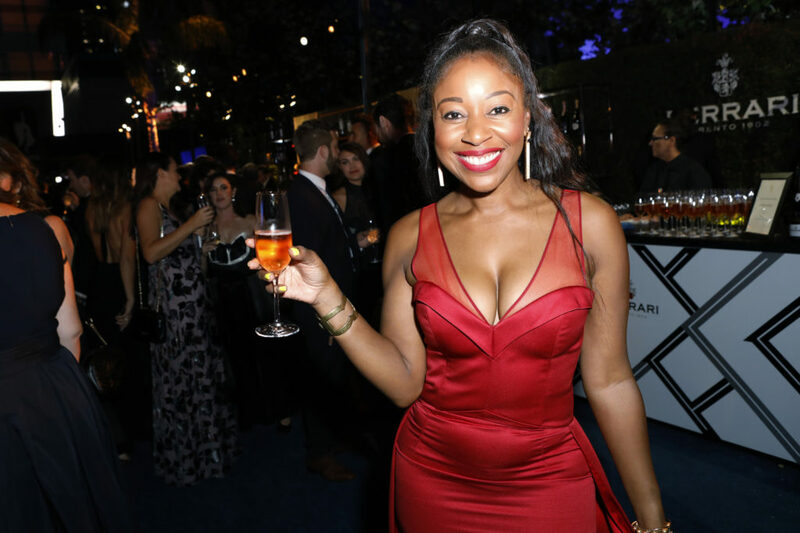 The innovative nature of this year’s Governors Ball, “Under the Stars,” featured a stunning open air setting with a dedicated Ferrari Bar, at which guests enjoyed the full portfolio of the House amid views of the glittering city of Los Angeles and the glittering stars of the small screen. 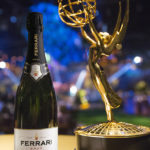 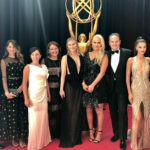 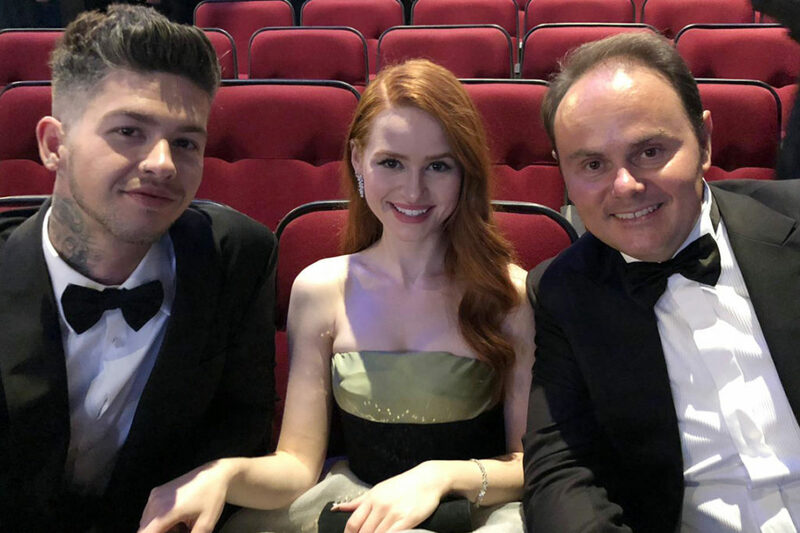 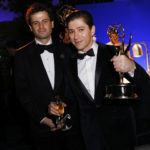 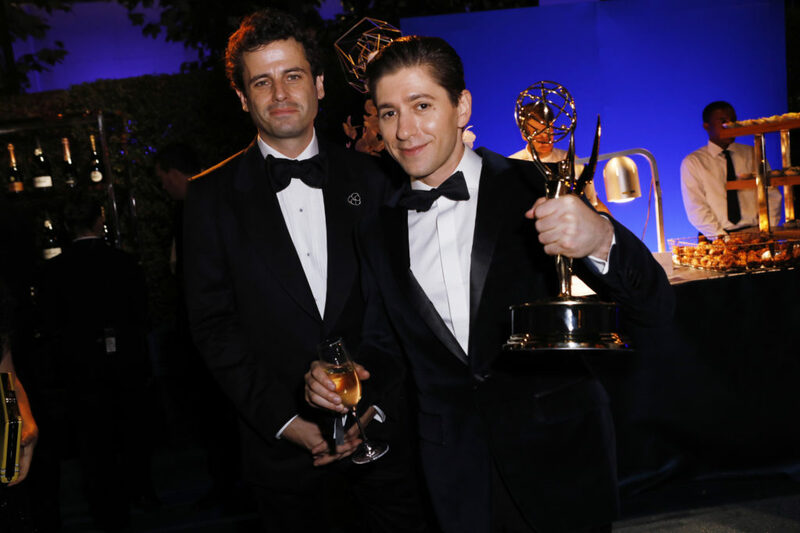 Matteo Lunelli, President of Ferrari Trento, gifted several luminaries with commemorative Ferrari Trento Emmys bottles in honour of their achievements. 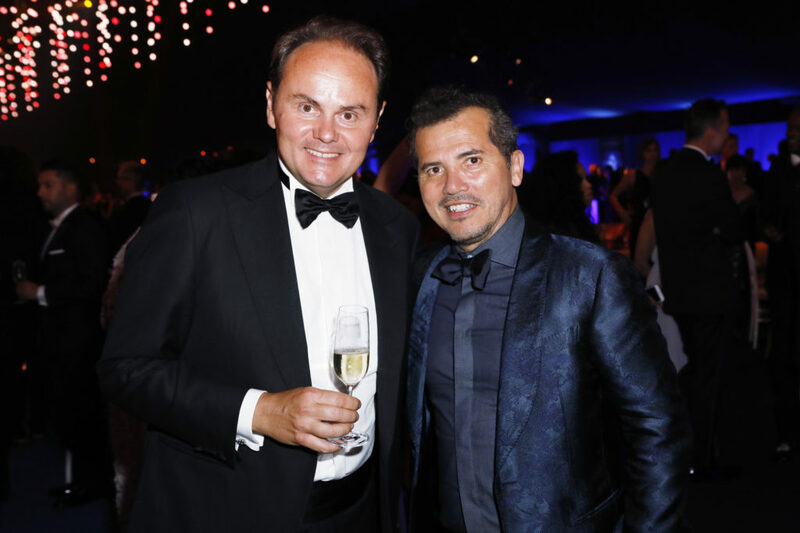 Ferrari Trento also celebrated the 70th edition of the Awards with innovative locations and activities of its own. 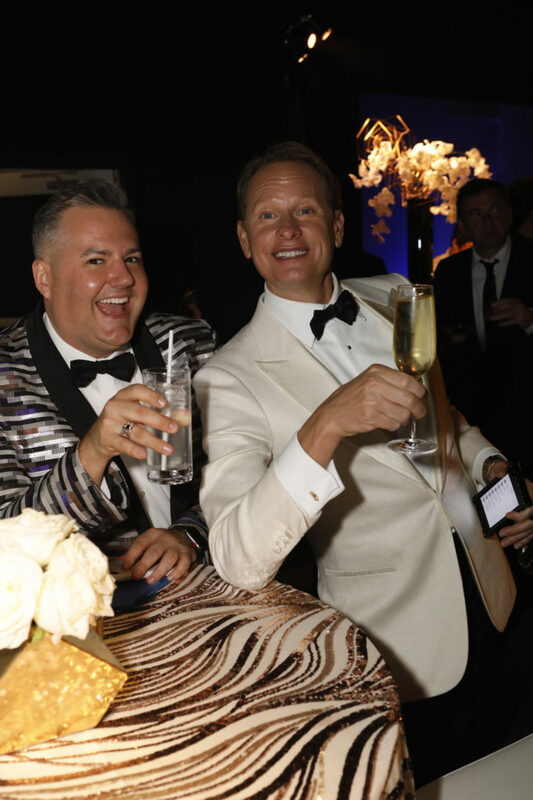 These included the creation of the first ever Ferrari Villa in Beverly Hills, where VIP guests enjoyed private tastings and parties throughout the weekend, such as a dinner featuring the cuisine of celebrated chef Curtis Stone. 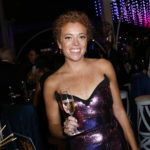 Ferrari events also took place at Wolfgang Puck’s iconic Spago restaurant and at the glamorous Terra rooftop at Eataly LA. 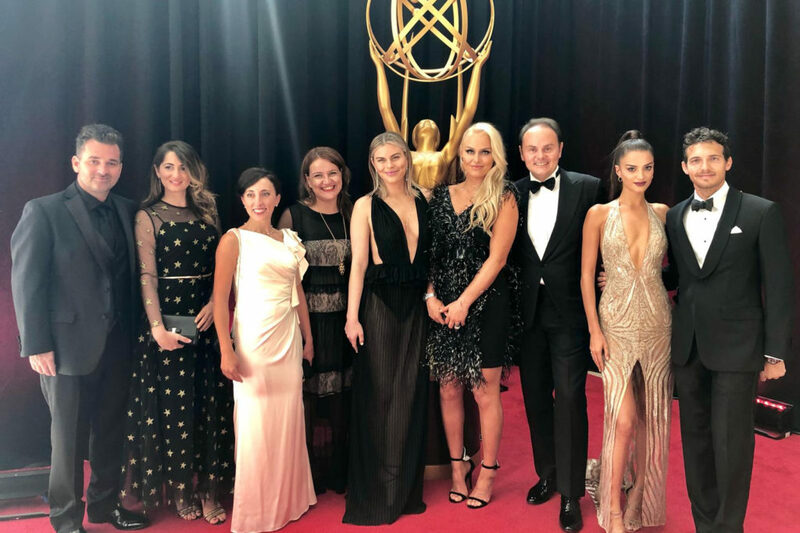 Ferrari Trento’s longstanding relationship with Eataly throughout the world was brought to life in Los Angeles this summer with Ferrari Nights, the capstone of which was a suite of celebrations concurrent with Emmys season. 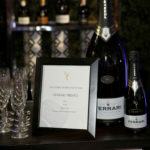 The involvement of Ferrari Trento in one of the most popular international media events confirms once again the outstanding reputation of fine Italian sparkling wine all over the world.